UCSC Art Department’s Professor Dee Hilbert-Jones has been awarded the Creative Capital Award for new documentary Run With Me. 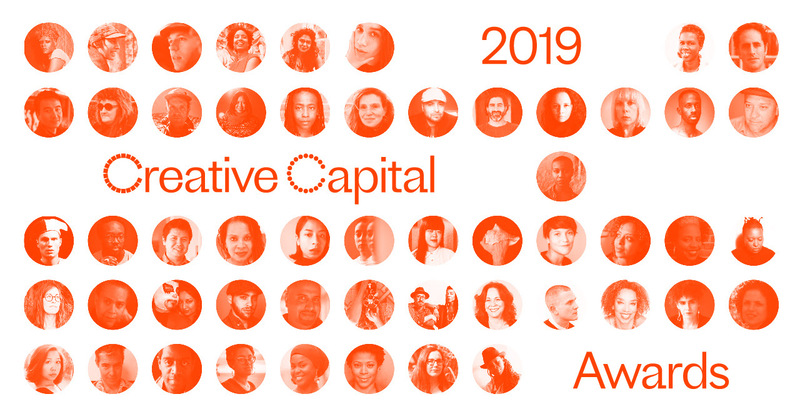 “We are pleased to announce the selection of 50 projects by 58 individual artists that have received 2019 Creative Capital Awards. The artists represent some of the most exciting work being conducted in all disciplines from digital technology and performing arts to documentary film and visual practice. Each project will receive up to $50,000 in project funding, and a long-term commitment of advisory and career development support accounting for an additional $50,000 in career development services, for a total value of $100,000.